As a new homeowner, you may be realizing just how much work is involved in maintaining your new property! Your focus will most likely begin inside your home as you update appliances, flooring, and wall color. Making your house feel like home is very important and we tend to find it much harder to be patient when it comes to these revisions. It is equally important, however, to put some work into the exterior of your home. A friend of mine learned this recently as she and her husband just finished the major interior renovations of their new home and have now shifted their focus to their yard. Without prior experience in this department, they were at a slight loss when it came time to get started. To her and all other new homeowners out there, whether working with a small or large budget and bravely tackling your own landscaping instead of hiring a professional company, here is what you need to know as you begin your first your landscaping renovations. 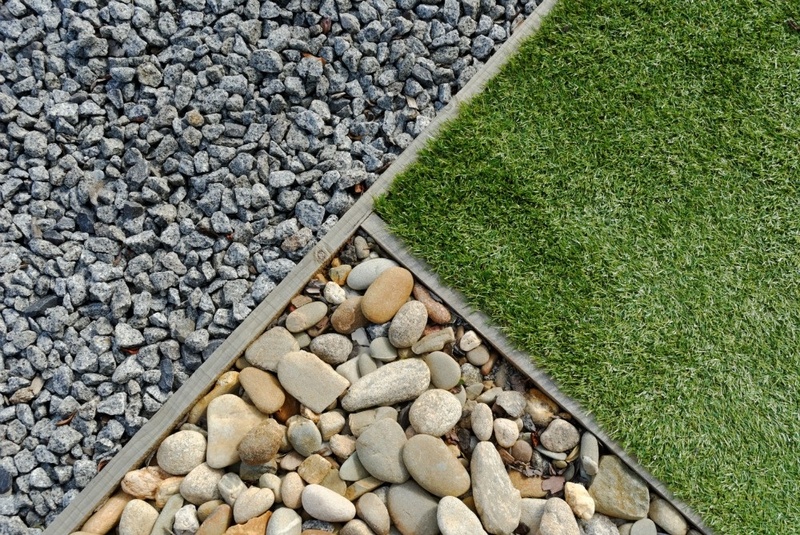 As daunting as this project may become, remember that landscaping adds incredible benefits to your property! 1) It increases the value of your home. If you've read any of our previous articles about listing your home for sale or rent, you are well aware that landscaping is a must. Cleaning up your exterior by applying a fresh coat of paint to a faded home, replacing old siding, updating your front door or investing in landscaping are all are minor investments that pay for themselves;when it comes time to sell your beloved home. Brightening the exterior around your home increases curb appeal and catches potential homebuyers' attention. But even if you are not planning on selling or leasing your property anytime soon, increasing curb appeal is easy on the eyes and always a plus for the neighborhood! 2) Maintaining your property will encourage your surrounding neighbors to keep up with their property as well! Raising neighborhood morale may not improve the area overnight, but it will certainly keep it from deteriorating so quickly. This becomes especially more relevant when it comes time to sell. Homebuyers buy the area, not just the property. 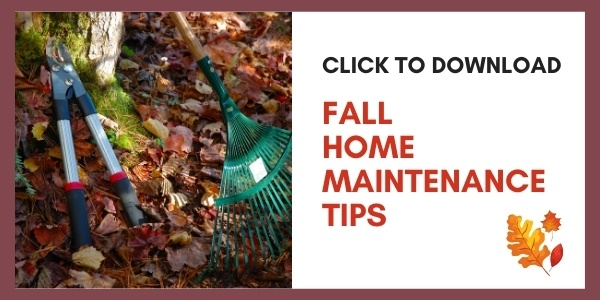 3) In “Don’t Neglect These Outside Repairs When Selling Your Home [Video]”, I mention that a well-manicured yard not only displays that the home has been well-loved, but also makes it beautiful to look at! This becomes more relevant when you're preparing to sell your home since homebuyers will be looking more closely since they will want to know that the property has been taken care of over the years. 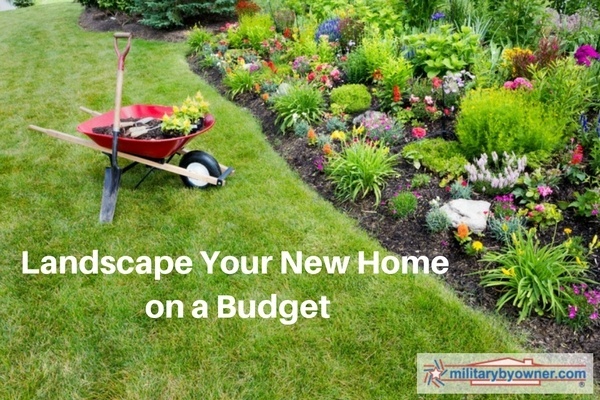 RELATED: MILITARY HOUSING--MAKE IT YOUR OWN! Draw what you want to do with the space and list the plants, including how many and how much each costs--that way, you can keep a constant awareness of your budget and your expected cost. Draw and draw again until you have designed the perfect yard for you. Doing it right the first time will save an infinite amount of money and headaches even if it does take a while to commit to a design. Initially, you may be so excited to landscape your front yard since it adds curb appeal and it is the side most often admired by passerby, but there is more to your yard than that. Beyond curb appeal, “landscape provides your family with recreation, privacy, and pleasure” says Better Homes and Gardens. Use trees and ground cover to create intimacy in your backyard and a pleasant walkway on your side. The soil is key. If it is prepared correctly, you will have very little, if any, plant loss. So do not skimp on it! Peat moss, garden soils, compost, Back to Nature, Nature’s Blend, and Hu-More are all good types of soil additives to incorporate into your soil. As always, check with your local garden centers for their recommendations of which products to use and proper amounts for your area. My father-in-law and BWI Territory Manager, Kelly, says “Use Proven Winners.” Proven Winners are plants grown across the country that are proven to withstand the climate you live in. He tells me their plants have been proven in trials from coast to coast in the U.S., as well as in Germany and Japan, to be easy to grow and care for, bright and colorful, long blooming, covered with blooms, healthy and vigorous. 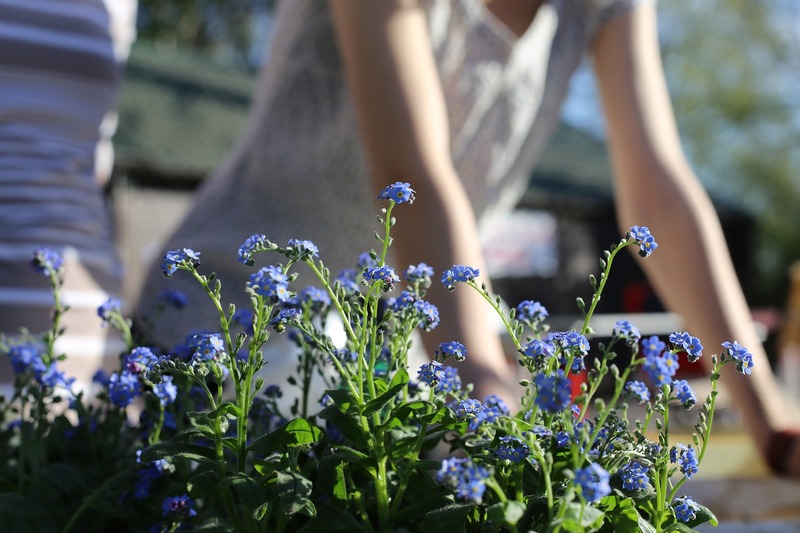 In addition to using the “find a local dealer” feature on their website, Kelly recommends you check with your local garden centers about what to plant in your flowerbeds because they know your climate and what works best for your area. For example, in the Oklahoma area, grasses are proven to flourish and work well, so many garden centers steer new landscapers to incorporate them into their yard design. Understand the span your plants have. Some grow to have a ten-inch spread while others are much smaller or much larger. Before you plant, anticipate what full growth will look like in your flowerbed. Having too much of one flower or not enough could result in a messy flowerbed and make less full flowers look like an accident. When planning this way, it will not take long for your space to feel balanced. Landscaping can be as expensive and high-maintenance or as relatively inexpensive and low-maintenance as you need it to be. I want low-maintenance options just as much as anybody, but it would be unrealistic to believe that landscaping could be maintained without any effort. For example, to best maintain his landscaping, Kelly takes just a few minutes to inspect his flowerbeds each week. This enables him to keep a beautiful yard without exhausting himself or becoming discouraged. Instead of throwing out the weeds and clippings, shred the debris and recycle it back into the soil. To make a compost structure with little expense, use old scrap pieces of wood around the house like Courtney Craig from Houselogic did. Best of luck as you begin your first landscaping project! Be brave, stay focused, and ask for help when you need it.